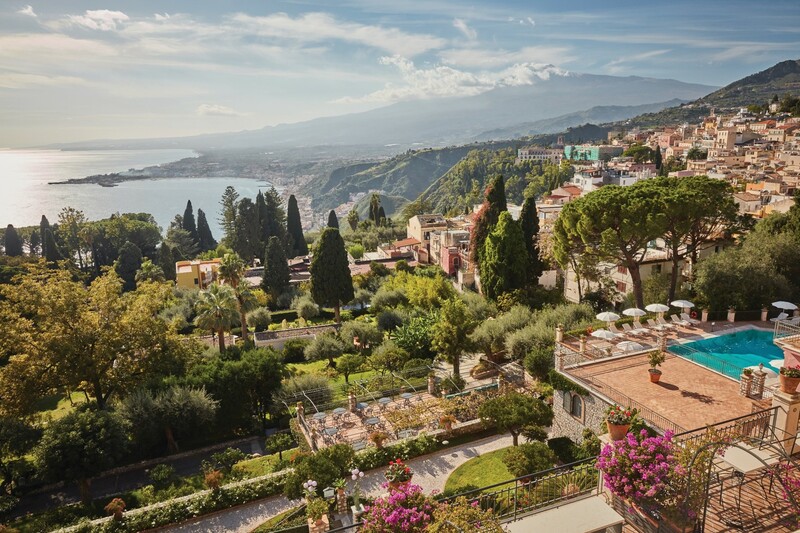 Inspired by the Italian pleasure of dolce far niente, Belmond introduces The Sweet Art of Doing ‘Nothing’ – a new series of travel temptations across Italy – effortlessly curated to allow guests to relax and savour the extraordinary. From lazy afternoons cocooned in Tuscan forests, to intimate parties at dusk on magical Venetian rooftops; the sweetness of seemingly doing ‘nothing’ can be enjoyed from sunrise to sunset at some of Belmond’s most iconic properties. 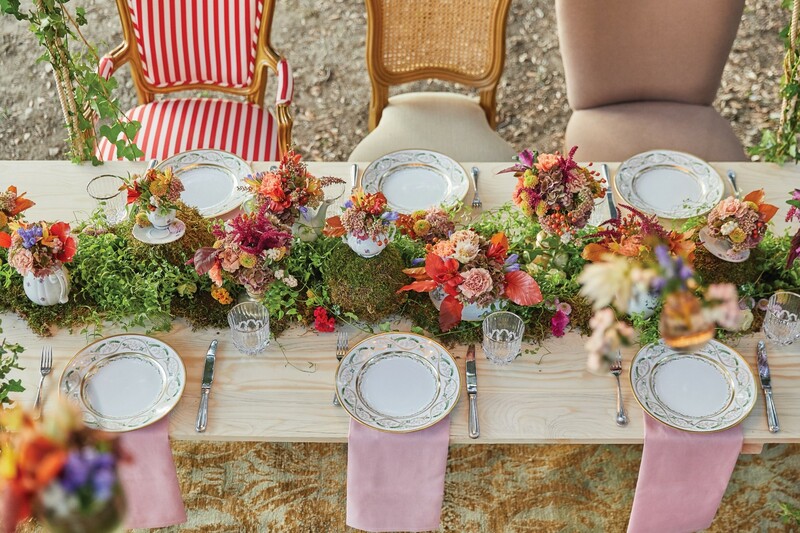 Nestled in the rolling Tuscan hills, Belmond Castello di Casole invites friends and family to connect with nature and the magic of its ancient forest with special dinners served at its Enchanted Table. Suspended from a towering oak tree, atmospherically lit by candelabra and twinkling lights; the scene is set for a Tuscan feast of traditional fare, including pane al pomodoro and local farmhouse cheeses. From secret nooks to wide open vistas, Belmond Hotel Splendido launches a Tastes Of The Lands bike and wine tour that starts with a ride along one of Portofino’s prettiest trails; past the mount of Portofino, through the Mills valley and protected parks to an eco-farm held by La Portofinese. Here guests are treated to vineyard tastings as they sample specialties grown on the sustainable farm and enjoy views of the glittering gulf of Liguria. For those wishing to dig a little deeper, a visit to the farm’s family-run “secret caves” and underground tunnels back towards Portofino is a fascinating insight into the heritage of locally produced sparkling wines. Belmond Hotel Cipriani elevates its glamorous party credentials with the opening of its own exclusive Altana (wooden rooftop) bar – inspired by Venice’s authentic 13th Century rooftops and the city’s love of enjoying life up on high. 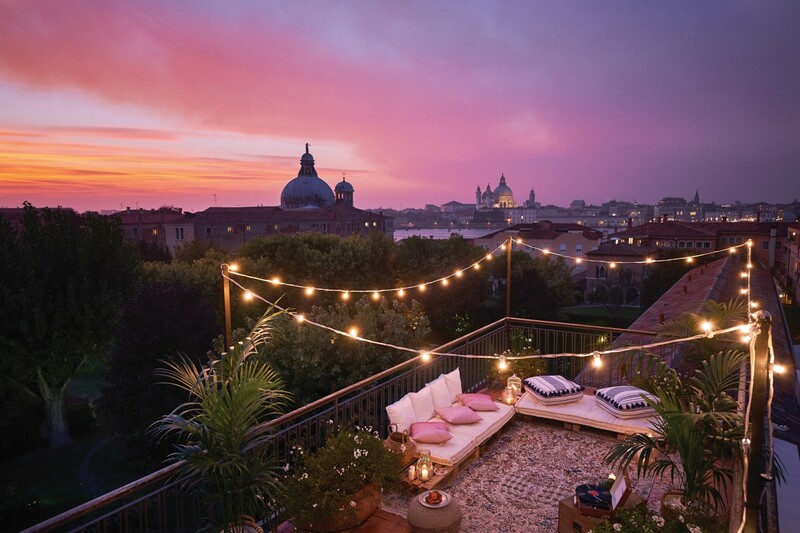 Private parties of up to 10 can picnic at dusk as they sip Bellinis on a twinkling terrace with the most sensational panoramic views of San Marco and the bell tower of San Giorgio Maggiore. The hotel celebrates another high with a ‘First Light’ Silent Serenissima experience at Palazzo Contarini del Bovolo, atop its striking 15th century spiral staircase – the tallest and most architecturally beguiling in Venice. In the calm of the early hours, before the crowds begin to form, guests take a hypnotic boat ride to St Mark’s square where they climb the gothic staircase to be greeted by a delicious Venetian spread as the city awakes below. 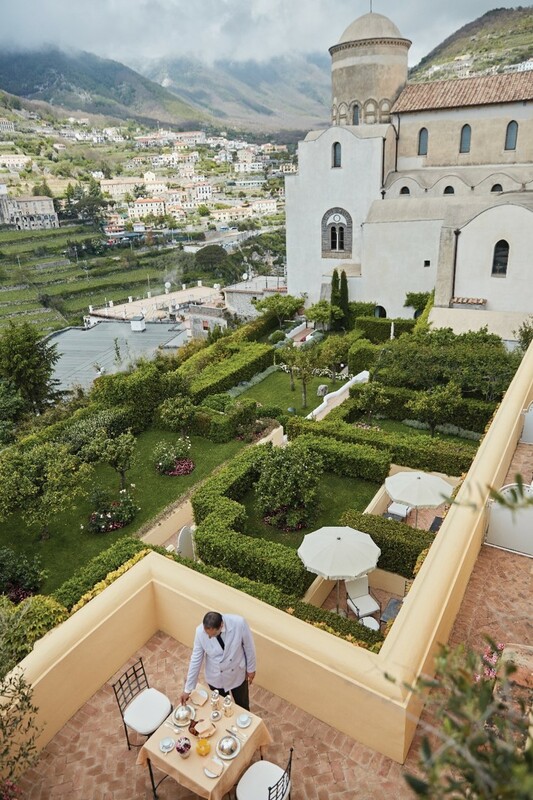 Across the seas, Belmond Villa Sant’Andrea marks its 100th birthday with a Tales of the Sicilian Sea celebratory boat ride that immerses guests in the island’s storied past and family traditions. From the hotel’s private beach, the cruise takes in the small island gems, Isola Bella and Giardini Naxos and introduces guests to working life on the sea with stops at a traditional picturesque fishing village and lively fish market on Catania. An enriching day on Taormina Mare concludes with a lunch served at the baroque aristocratic house of Rosalba Cutore and her family. At Belmond Hotel Caruso, on the Amalfi Coast, it’s back to dry land to experience the Path Of The Gods where guests can hike this mythical coastal trail – where legend claims the gods used it to reach the sea and meet the Sirens, who attempted to bewitch Ulysses with their singing. Along the way from Agerola to Nocelle, a picnic of local delicacies is served as the jaw-dropping vistas emerge and tumble down to the sea. This season Belmond Villa San Michele and Belmond Castello di Casole unveil Art On The Move – their boldest ever artwork project: a 1930s Fiat Musone customised by Rome-based street artist Lucamaleonte. As well as being able to explore both hotels’ beautiful surroundings and transfer between properties, art lovers can visit the exceptional Tuscan sculpture parks like the Pazzagli and secluded Garden of Sounds, or take a sunset drive to the Florentine hills for a sparkling sundowner. Enlivening its culinary offering is Belmond Grand Hotel Timeo, presenting season two of its popular Otto Geleng Pop-up Restaurant, this year welcoming diners from May through until October. Named after the German painter who resided in Taormina, the intimate restaurant designed to reflect the style of a classical Sicilian villa, invites just 16 guests to dine alfresco on an Otto (eight) course seafood menu prepared by chef Roberto Toro; whilst taking in views of the majestic Mount Etna and Ionian Sea.